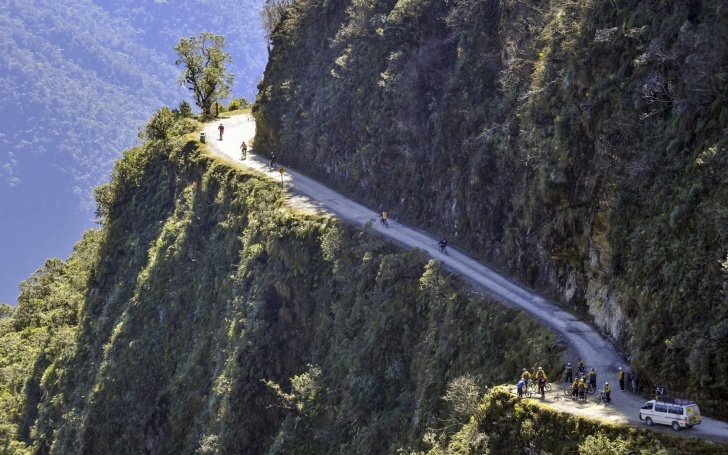 The North Yungas Road, or "The Dead Road", is located in Bolivia. It's about 40 miles long and they say this is the most dangerous road in the world. 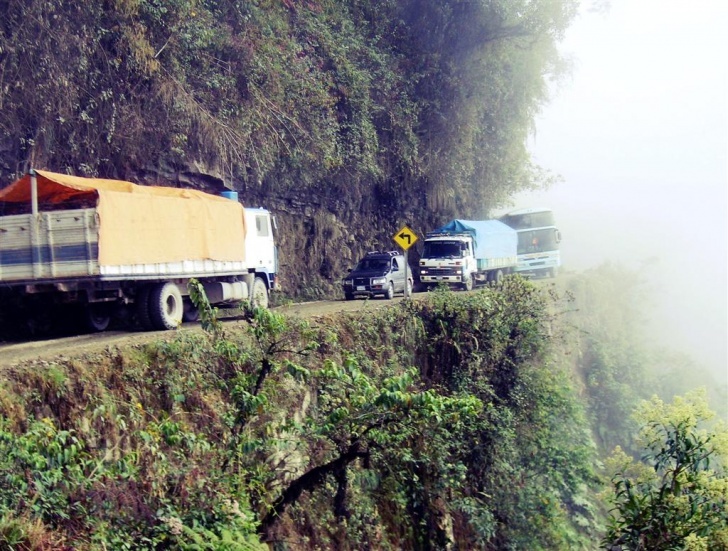 The North Yungas Road consists of a single lane with no guard rails. The Greatest Ice Cream Seller Prank!